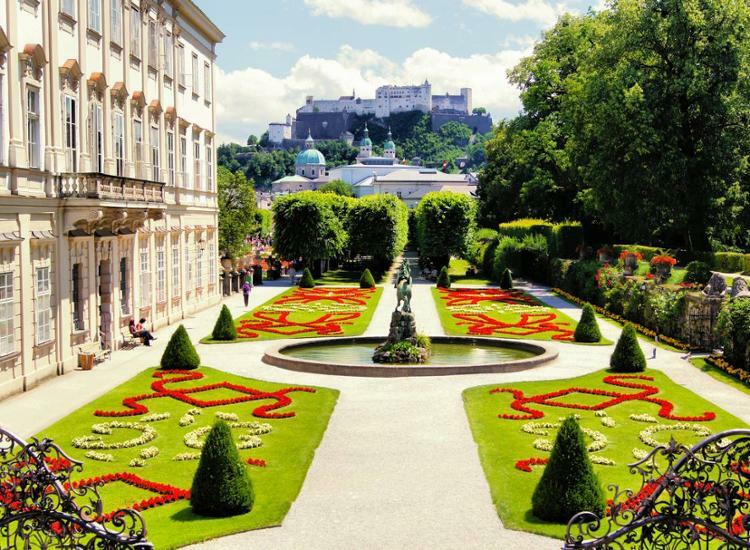 Experience an awesome short trip to the outstanding cultural metropolis Salzburg. 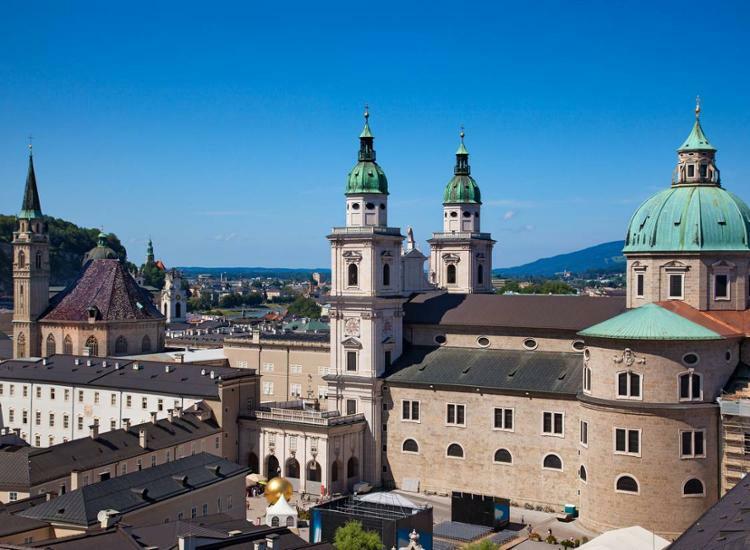 You will be accommodated in a chic and modern first-class design hotel including a relaxing sauna area. 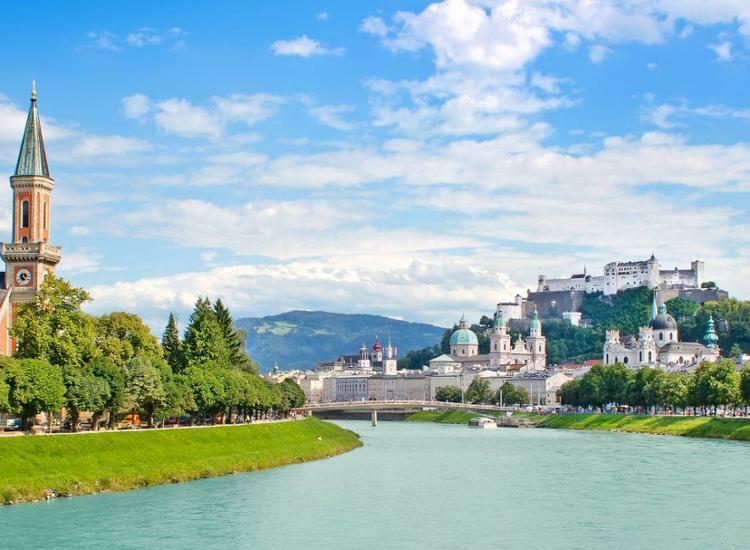 Especially style and interior experts will be thrilled about the stylish hotel design also providing a perfect atmosphere to feel comforted and to conquer the lovely city Salzburg. 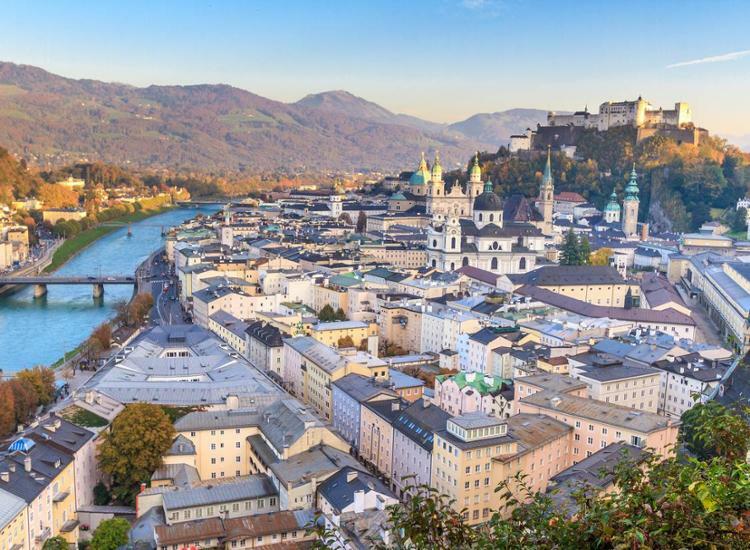 Mozart's birth city offers numerous architectural highlights from almost every era and the historical city center is a UNESCO World Heritage Site where numerous chic cafes invite you to linger.